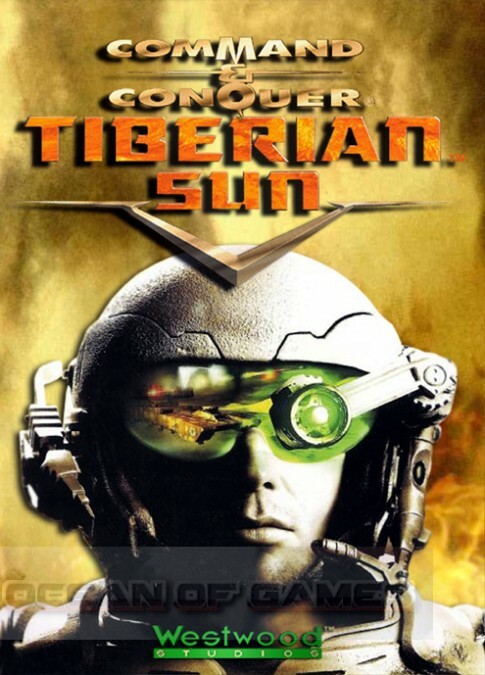 Command and Conquer Tiberian Sun Free Download - Ocean of Games ! 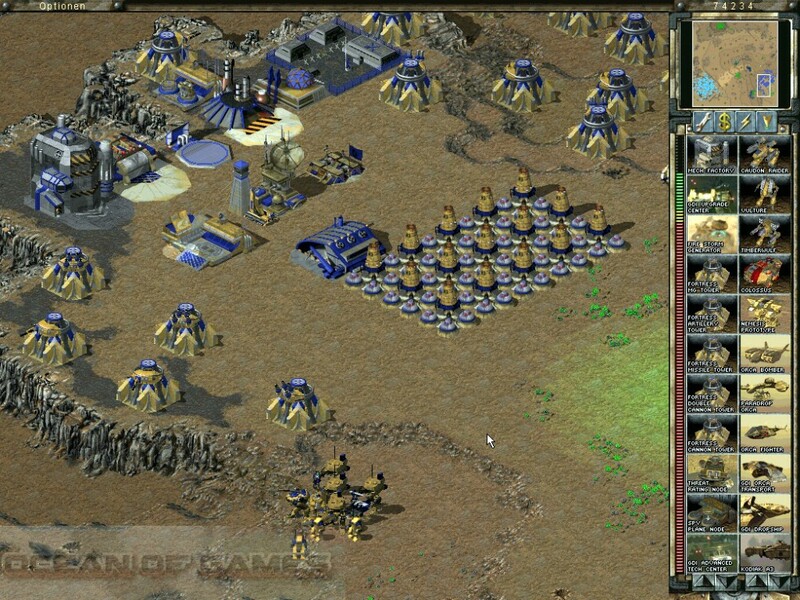 Command and Conquer Tiberian Sun is developed by Westwood Studios and it was released in 1999. 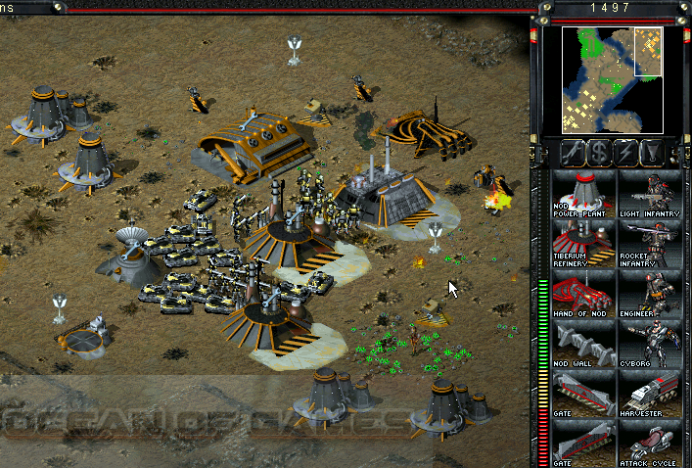 Command and Conquer Tiberian Sun PC game is actually the sequel to the famous Command and Conquer series. Before this game starts it is shown that NOD leader Kane is dead. 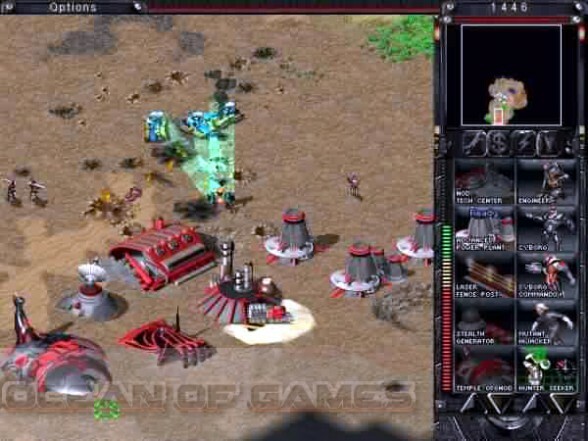 But in this game Kane revives and shows himself with great improvements and great forces to strike back and make this world Tiberium. With this uprising the GDI Commander Michael McNeil is given the mission to prevent this happening. On the other hand NOD general Anton Slavik has to make sure that there lost brotherhood is rejoined. So they can join Kane in the fight. 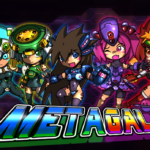 This game is based almost on the same principles on which its previous games have been. But this game has some major improvements and additions as well. 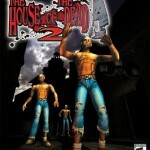 The game engine is made very fantastic to give you a real 3D look. Also there is addition of day/night cycle. 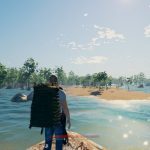 The Map system is well enhanced and now you can easily locate the hide outs and battle grounds. 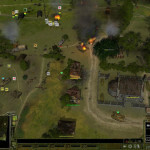 Also during the campaign mode you are given choices in your way. Some of the choices can bring you disadvantage in a sense that the difficulty will become more hard. So as this game is last in its series as it is special also. This game is really enjoyable.